This year we lost three students - Opal, Aspen, and Ash. 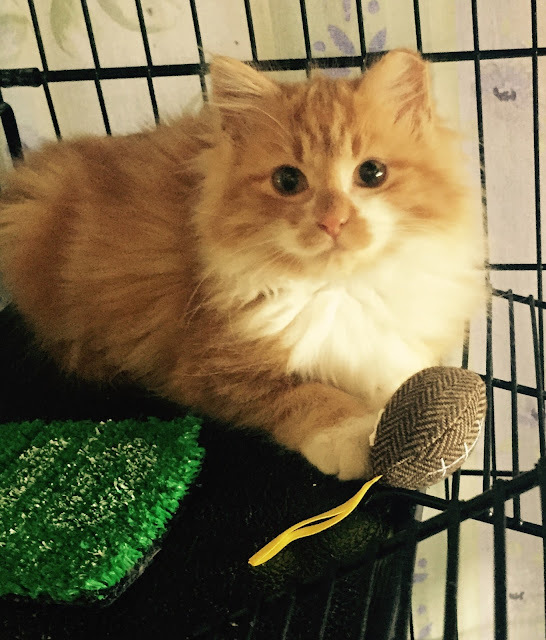 We lost Aspen and Opal to an unfair Kansas law that requires shelters to euthanize cats with FELV. If we would have been able to tame Aspen and Opal, we could have transferred them to another state. Unfortunately, they were too feral and they were not going to learn how to trust humans. Ash probably had some type of parasite that his young body was too frail fight. When foster students come to live with us, we love them as part of our family. This makes it harder if they go to the Rainbow Bridge but we take comfort in knowing they were loved even for a short time. 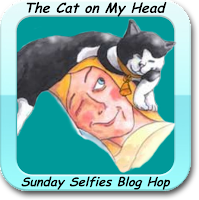 Today is also the Sunday Selfie Blog Hop hosted by The Cat on My Head. Please visit their website to see the other entries, many of whom are also remembering family members who have gone to the Rainbow Bridge. So sorry that you lost three babies this year. Soft purrs. These make me sad. Such beautiful souls ... such beautiful lives. Such beautiful babies, so sad they didn't make it. It is very sad that you lost these 3 beautiful kitties. We are so sorry that these babies had to go to the Bridge. What an unfair law Kansas has about cats with FIV. 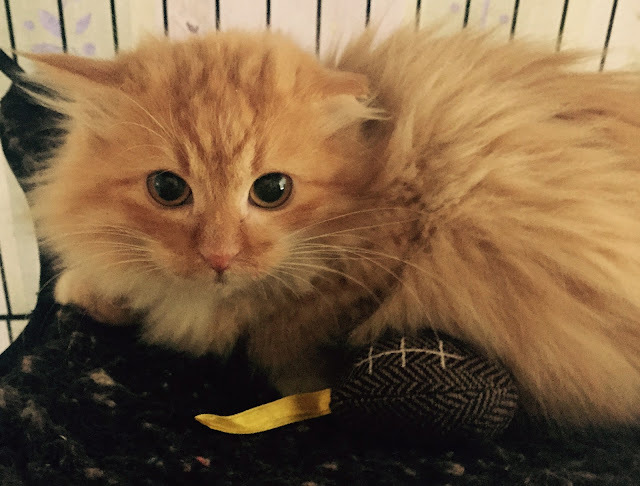 Purrs and hugs to you. Too young and so sad that these precious babies went to the Bridge. We are sad you lost these three. That was a most wonderful tribute to some wonderful little Angels. Thanks for loving them. These babies left us way too soon. Purrs as you remember them today. We are very sorry for the loss of your three students. Thank you for the work you do. Oh, what an unjust law. 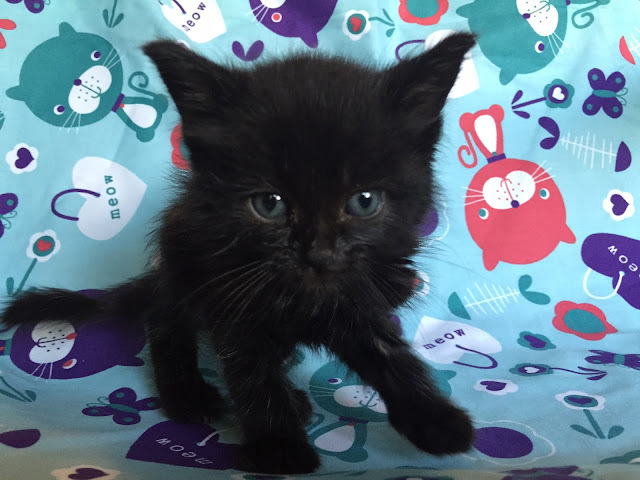 My heart breaks for these little sweeties--and for you! That must have been terrible for your family. This has us in tears. RIP sweet kittens.